It is usually only economists and policy wonks who dig into topics such as productivity and competitiveness. But every once in a while the subject gets a real-world application that makes it easy for everyone to understand. The closure of GM’s Oshawa plant is a case in point. While the loss of a company as large as General Motors and more than 2,500 jobs sounds big, this particular plant is the smallest of the auto assembly facilities in the country. 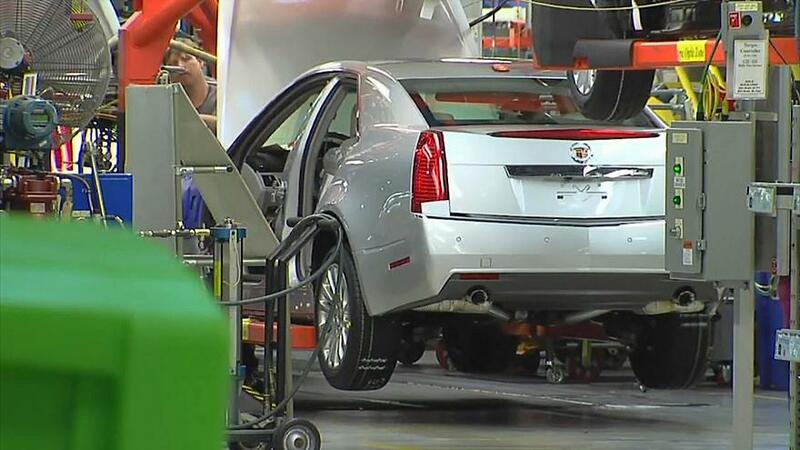 It’s also among GM’s least productive – one of five that are being closed, including four American locations. For GM, this is about modernization and productivity gains. For Canada, it is something of a warning that we had better not let ourselves get out of date or non-competitive or we’ll be replaced by a more modern facility or player somewhere else. A report by BMO Bank of Montreal notes that the plant represented only two per cent of the auto assembly workforce in the country and accounts for less than a quarter of one per cent of the national GDP.